A Sydney trike adventure was just what our passengers wanted to do. We organised Craig to pick them up from their hotel and took them on a two hour sight seeing tour. He drove them over the Sydney Harbor Bridge to Jeffrey Street Wharf where they did the Kirribilli Loop. After that, they travelled back over the Harbour Bridge to the Royal Botanical Gardens and drove past Mrs Macquarie’s Chair. Next, Craig drove them through the lovely Centennial Park to the eastern beaches. 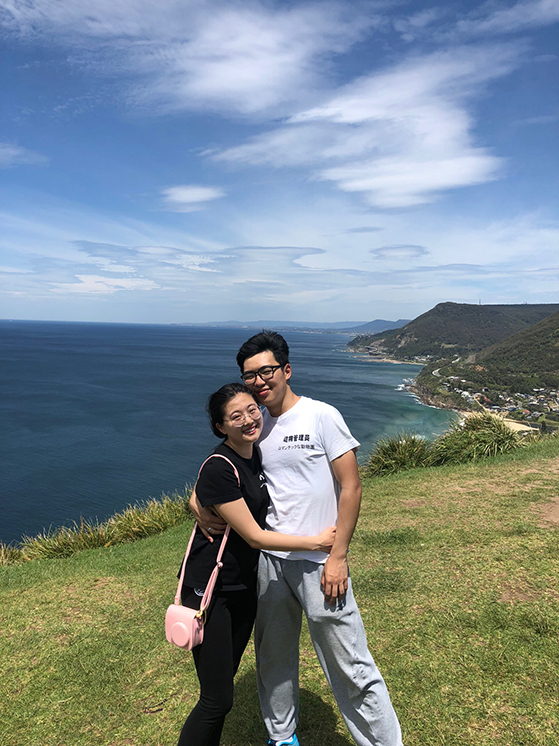 This included Coogee, Clovelly, Bronte, and Bondi Beach where they were dropped off to have some lunch and explore the Bondi area. Our passengers were in Sydney for just a short time. 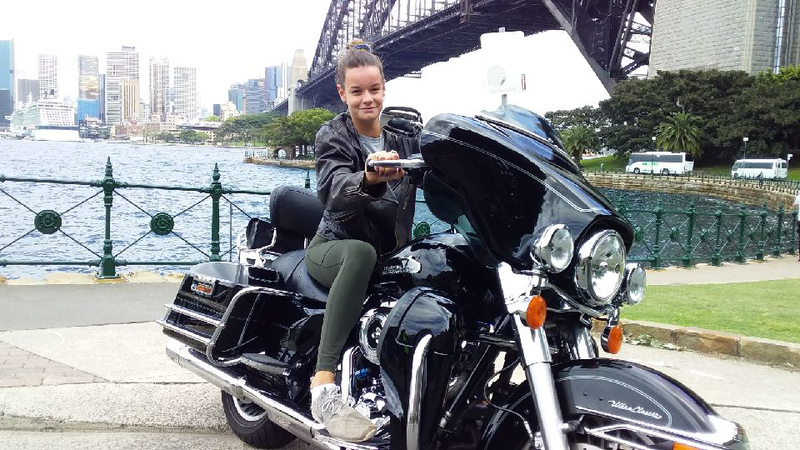 A Sydney trike adventure is definitely a great idea when you have limited time but want to see Sydney and parts of Sydney other tourists don’t get to see.